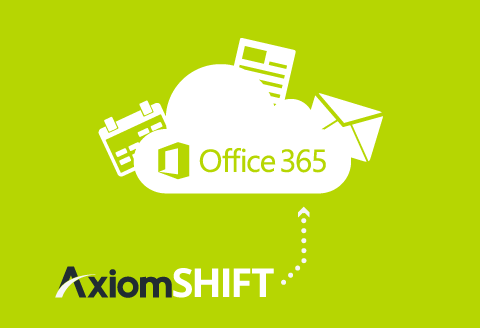 Office 365 Migration Shift your business to the cloud seamlessly with Axiom IT's expertise Office 365 Support As one of Australia’s leading Office 365 consultants, Axiom IT are here to assist your business with Office 365. Managed IT Services Fixed cost support, maintenance and administration for your IT systems. IT Support Your IT Helpdesk. Friendly, responsive technical support your business can depend on. 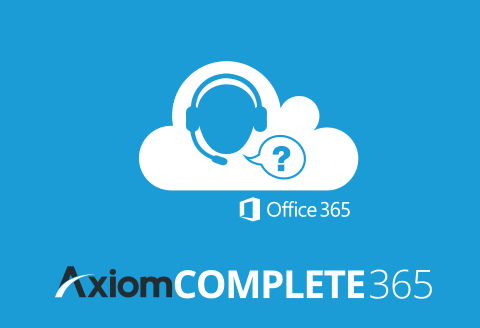 Axiom IT is a cloud-first IT solutions provider specialising in Office 365 and related Microsoft technologies. We work with small businesses of all sizes to identify, plan and manage their cloud strategy with a complete range of services including setup, migration, training and first class support. Our highly qualified technical specialists are certified in the latest Microsoft products, ensuring that your business receives the right advice and the best technical expertise. Our goal is to help you minimise costly infrastructure, maximise business agility and deliver solutions seamlessly. Fixed cost IT Support packages. 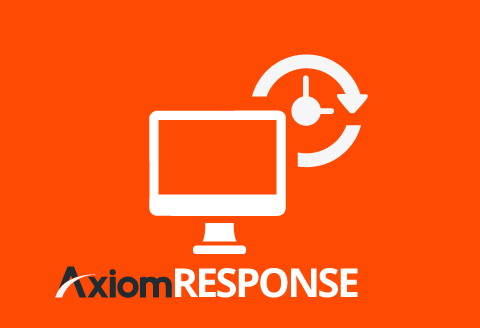 AxiomCOMPLETE – Your fixed cost solution to IT support, monitoring and maintenance. For an affordable monthly fee, we provide the Monitoring, Maintenance and Support services your business needs with guaranteed response times. Try it risk free for 30 days with our money back guarantee. IT Support on demand – when you need it most. technicians are always available to assist in your moment of need. Whether you require assistance over the phone or a technician on-site, we can help! For immediate assistance, call our helpdesk on 1300 991 992! Customised web and software solutions. 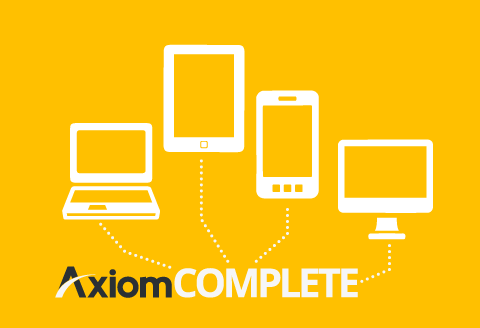 AxiomDEVELOP – Specialist in custom software development for web, desktop and mobile platforms.